Larson Electronics, a leading manufacturer and distributor of industrial lighting solutions, announced the release of an explosion proof fan designed for spot cooling hazardous locations. 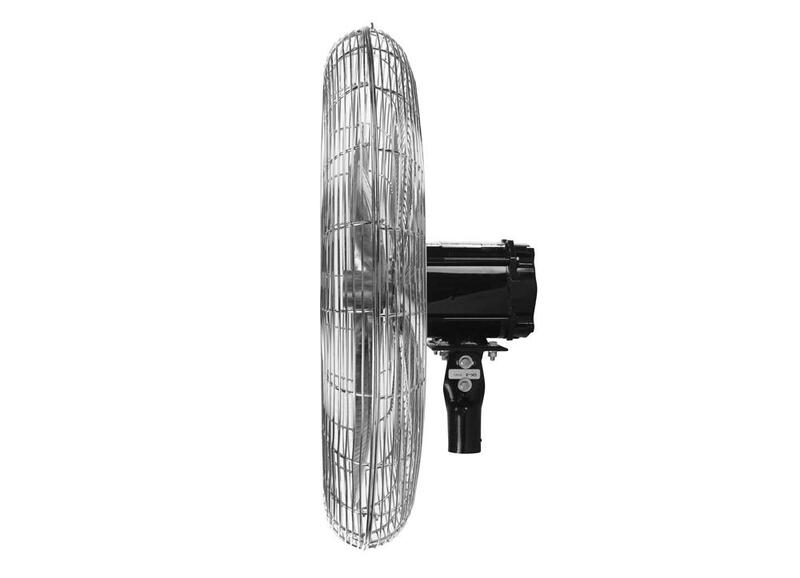 The EPF-30-PT explosion proof fan from Larson Electronics is a Class I Division 1 and Class II Division 1 fan that is rated for use in hazardous locations where flammable or explosive vapors, gases, or dusts exist. This unit incorporates an OSHA compliant 30 inch circulation fan that delivers maximum airflow in a variety of hazardous work environments. This hazardous location fan features a spark-proof design that is intended to minimize the possibility of causing an ignition or explosion in a hazardous environment. Although no fan is completely explosion proof, this unit is constructed with non-sparking blades and a thermally protected, maintenance free ¼ horsepower motor that greatly reduces such risk. 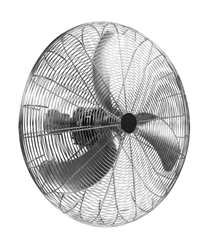 The fan unit generates over 8,000 CFM of air output and spins at 1,140 RPM’s for efficient spot cooling. A powder coated steel guard provides protection over the three blades. A cast aluminum junction box houses the fan motor and allows for electrical connections to the fan. This unit is designed to be pole mounted and easily slips over existing poles for quick and easy installation. 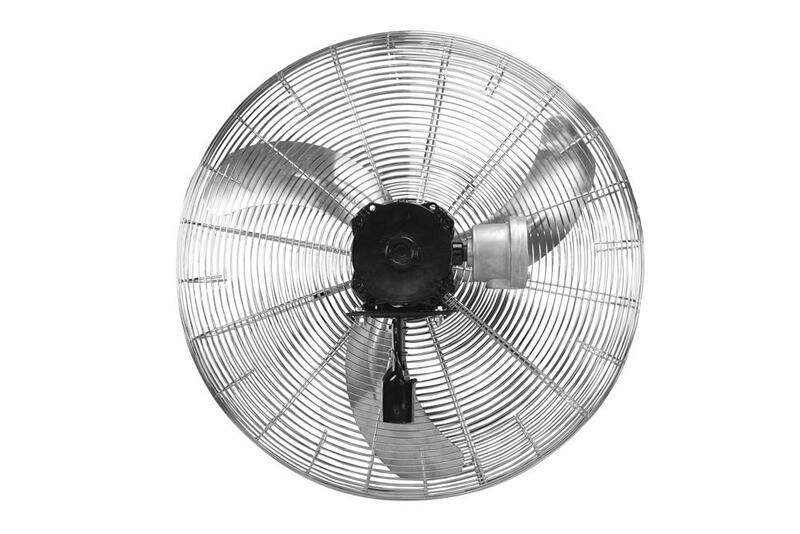 The fan features an adjustable swivel bracket constructed of 3/8” aluminum that allows over 270° of adjustment. Larson Electronics carries an extensive line of LED light towers, portable power distributions, explosion proof lights for hazardous locations, portable work lights and industrial grade LED area lights. You can view Larson Electronics’ entire catalog of products by visiting them on the web at Larsonelectronics.com. You can also call 1-800-369-6671 to learn more about their products or call 1-214-616-6180 for international inquiries.